Kimberly has lived and worked all of her life in either Nunavut or the Northwest Territories. Most of her work has been with the federal and territorial governments. 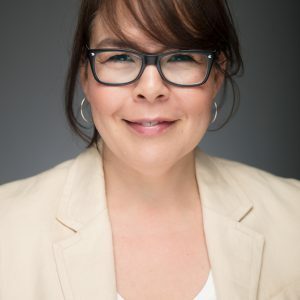 Her federal experience included responsibility for regional program delivery, socio-economic, political and intergovernmental research and program support, consultation and support for aboriginal governments and inter-govermental relations. With the Territorial Governments, Kimberly has worked in Health Administration and as a Registered Nurse. She resides in Yellowknife with her husband and four children.